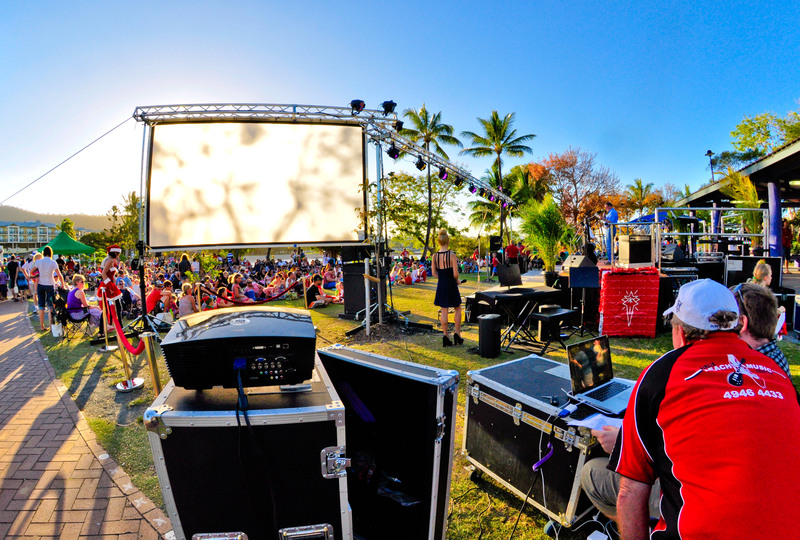 Airlie Beach Music Centre can provide quality Entertainers, Bands and DJ’s for your event. Our contacts are suitable for Wedding’s, Party’s, Function’s, Corporate Event’s or Backyard BBQ. Please fill out the form below including as much detail about your event and requirements in the space provided and click “Submit ” for an obligation free quote. We will get back to you within 24 hours. Alternatively you can come into the shop and speak directly to Airlie Beach Music Centre staff.